For first-time customers, please register your customer information from here. 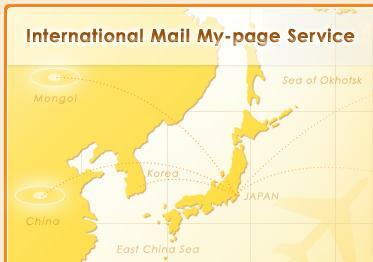 International Mail My-page Service Office will be closed from April 26 to May 6 for the Golden Week holidays. We apologise for any inconvenience caused in this period.